CoStar Group is the leading provider of commercial real estate information, analytics and online market places. 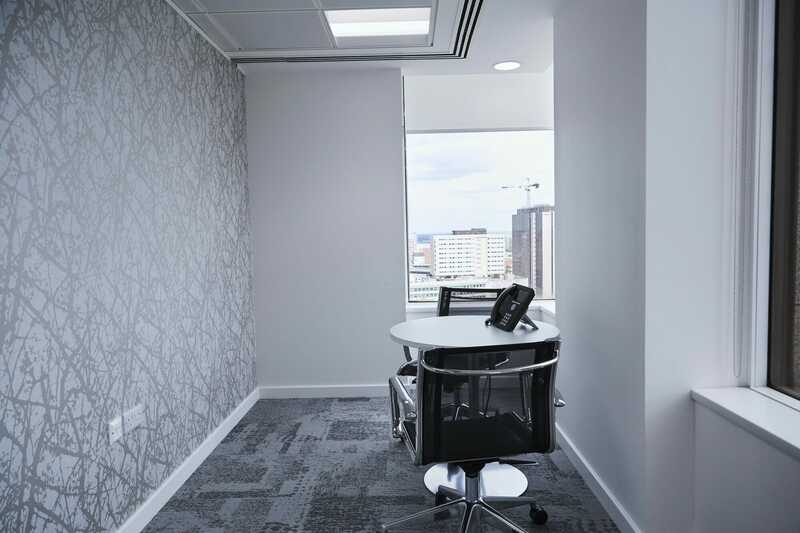 CoStar Group is an American company and already had offices in London, Manchester and Glasgow when we first met them. 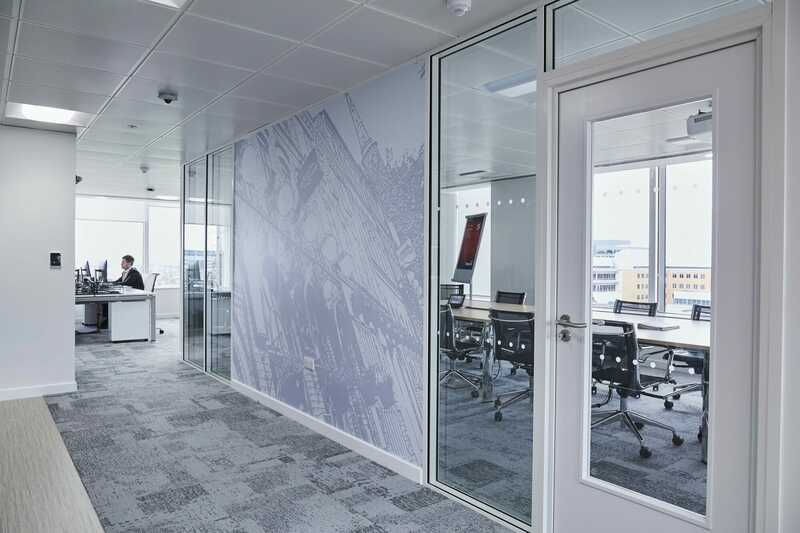 Their new Birmingham office design needed to be brought in line with company branding and act as an impressive space to bring clients and visitors. 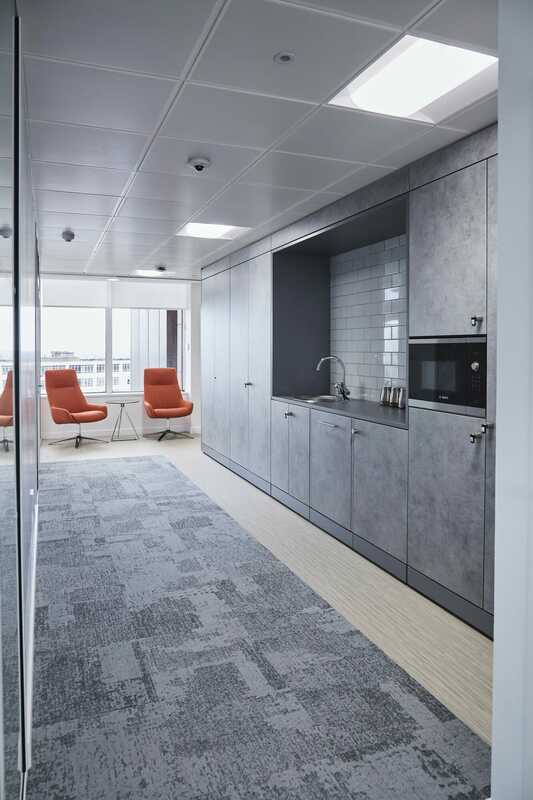 We designed and delivered CoStar UK’s new office based on the 12th floor of Bank House in the heart of Birmingham. 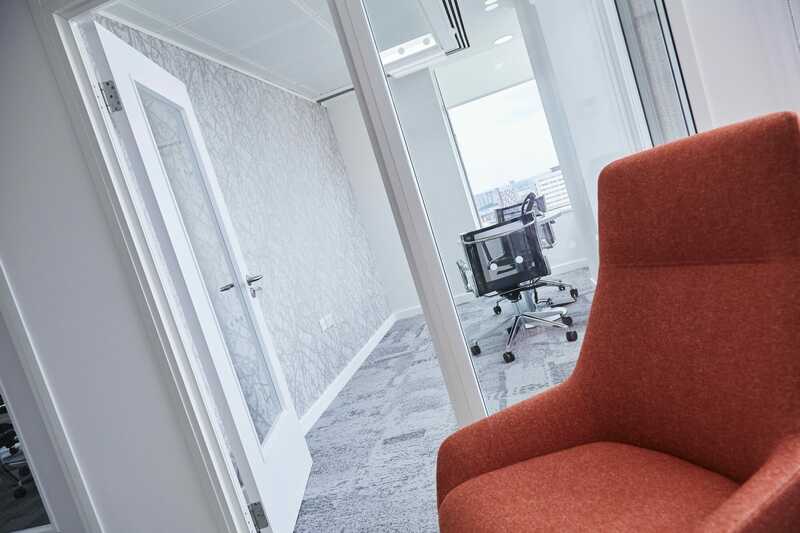 We worked closely with the CoStar team to incorporate the company’s branding throughout the office design, ensuring that their new space not only looked the part but adhered to the unique needs of the business.